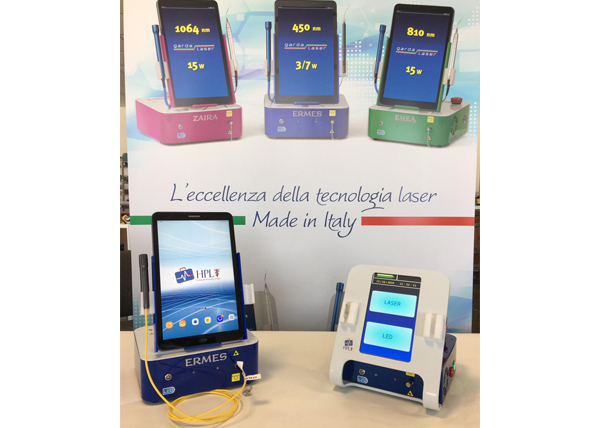 High Power Laser Therapy is a painless, very effective way to combat pain, heal inflammations and wounds faster and to resolve many physical complaints faster and more efficiently. The laser can be used for both humans and animals. 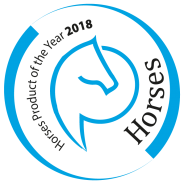 Our High Power Laser is already being used by almost 100 healthcare professionals (veterinarians, physiotherapists and animal physiotherapists), with spectacular results. For example, very remarkable results have been achieved with tendon injuries in horses and joint inflammations (osteoarthritis) in dogs. 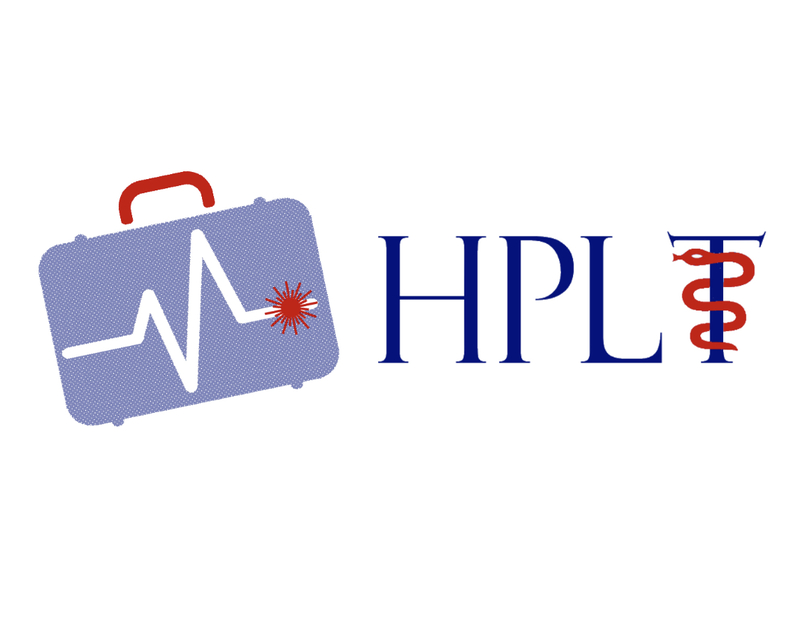 Various physical complaints in people are also remedied with laser therapy.